Naked Espresso, Melbourne CBD Black Coffee Revolution – Get Brewing! 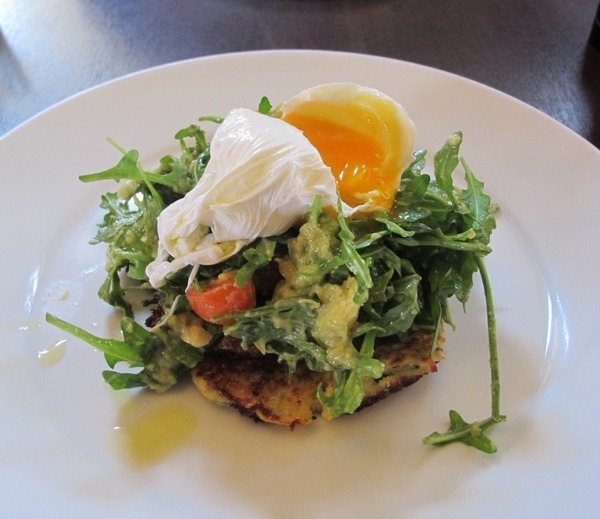 You sure know how to poach an egg as well! So, when are you having us over for brunch? 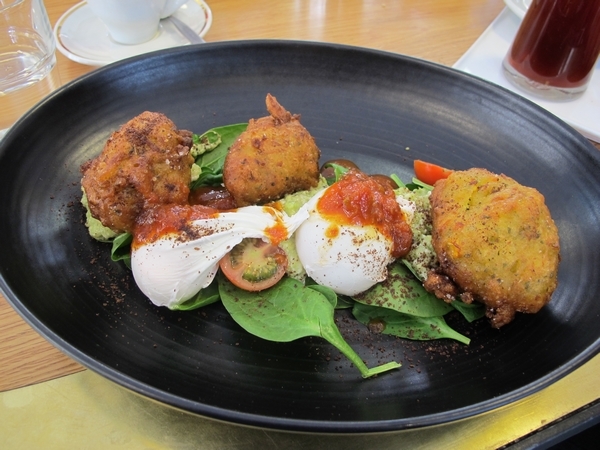 I love corn fritters and will usually order them when I see them on the menu. I’ve eaten corn fresh off the cob at a farm in NSW. It’s amazing! I was nibbling corn fresh off the cob the other day – I couldn’t believe the sweetness. I reckon you should try the next one you buy – this is prime corn time right now! I like the look of your one the best! must be the thick fritters and the guac! milkteaxx recently posted…super easy basil ice cream! Wow they look amazing! 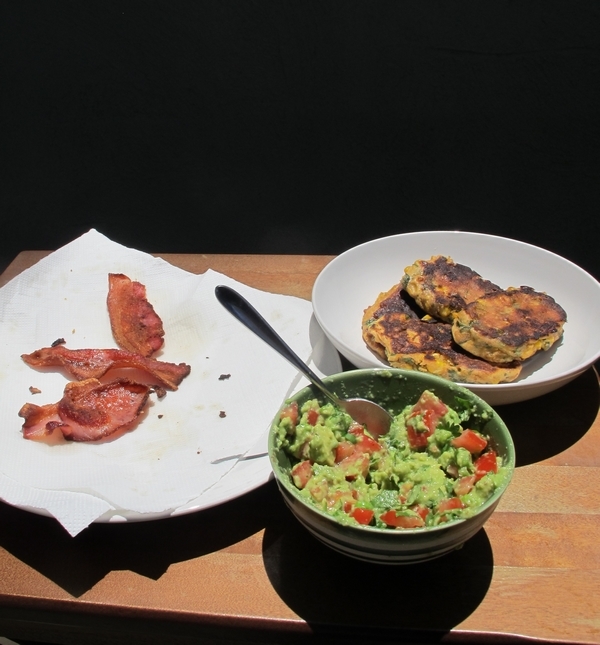 I have had good luck with zuchini fritters but the one time I attempted corn fritters, the corn started popping in the pan and I was burned by flying gobs of hot oil. I’m guessing I had the oil way too hot? Pointers? Have just discovered your site and looking forward to more reading.